The Montreal artist’s new album Fresh Air is out February 3, 2017. 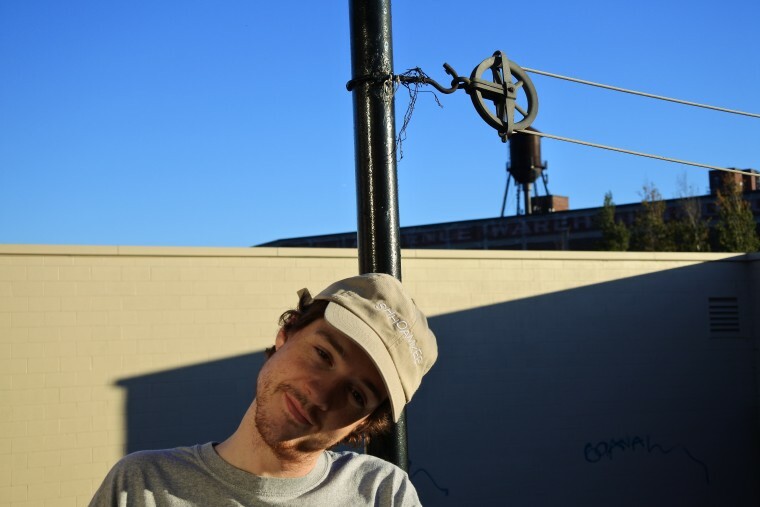 Pete Sagar makes jangly, homespun pop as Homeshake, and today he's premiering a new song "Call Me Up" on The FADER. Taken from his upcoming album Fresh Air, the track pushes his bedroom R&B in a slightly funkier direction, with quiet vocals, approaching the sticking power of Sean Nicholas Savage. A strong sense of hospitality is the track's most defining characteristic, both sonically and lyrically: Anytime you wanna just call me up, and I'll answer you, on the phone, Sagar coos. 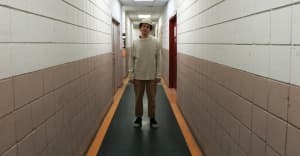 "It's a song about a spiritual connection strong enough to allow you to empathize with your partner from a great distance," Sagar told The FADER over email. "Thanks to telephones, you can ease any pain with a nice conversation about what you've been up to, how the sun is shining, and how much you miss one another. The name Homeshake refers to a hand shake my friend Ily taught me a long time ago when we lived together in a gross house full of bongs and stuff." Fresh Air will be the third Homeshake album from the onetime Mac DeMarco touring guitarist, and it's out February 3, 2017 on Sinderlyn. Pre-order it here and check out tour dates below.